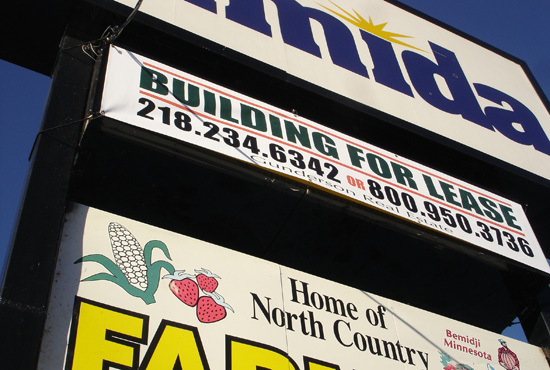 We have Roland printer that prints custom designed high quality vinyl for signs, cars, trailers, and window perf! 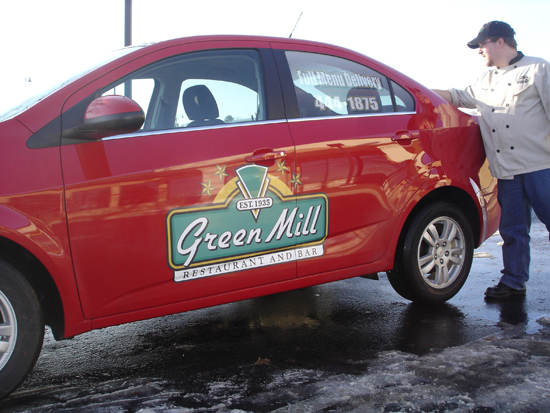 Vinyl graphics & Window Perf for Green Mill, Bemidji. Thank you Pauly! 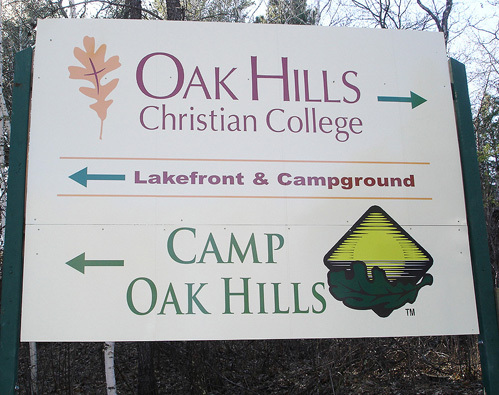 We made all new signs for Oak Hills Christian College in Bemidji. This one is 6'x8' digitally printed vinyl on Poly Metal (aluminum panels). It was a pleasure working with you Pat! 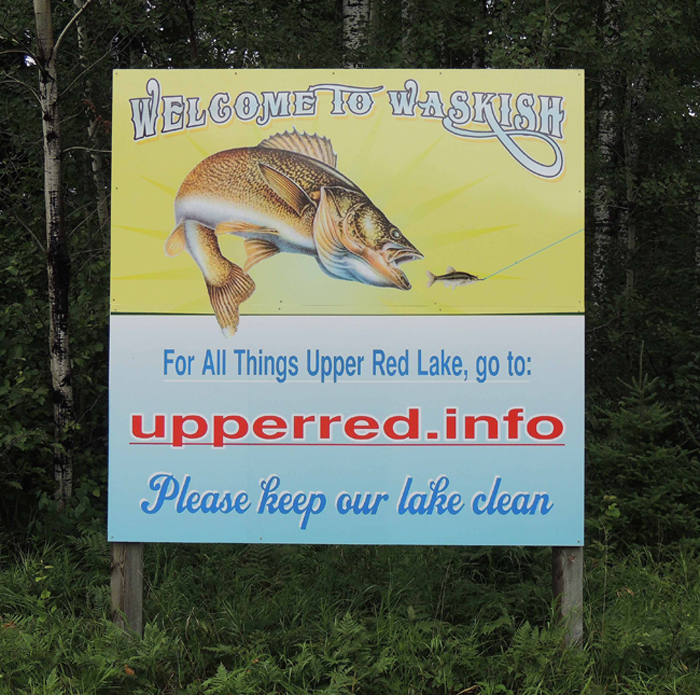 Welcome to Waskish signs, vinyl on poly metal, customed designed, thanks Patsy, Joe and the Upper Red lake Association. 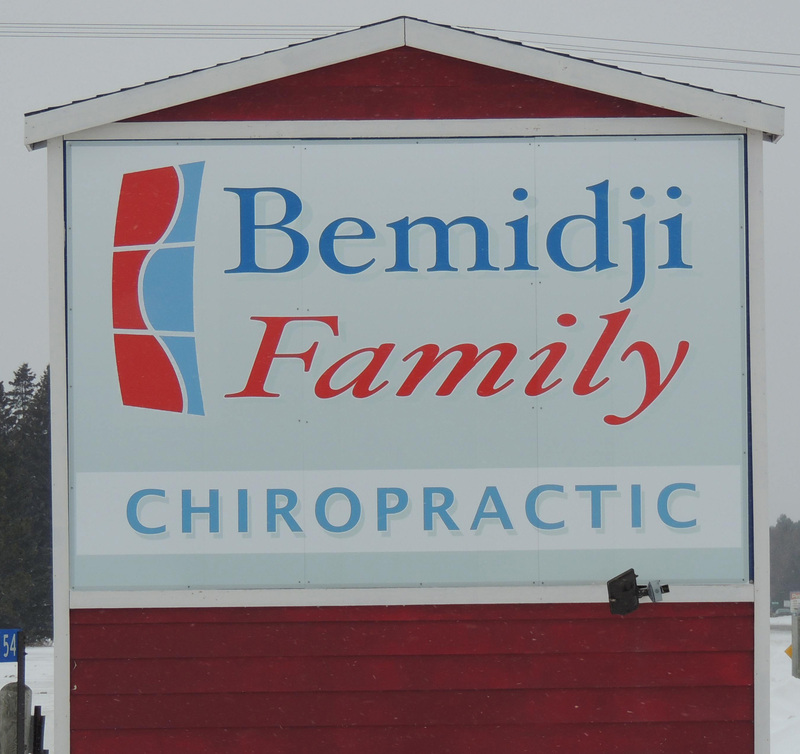 Bemidji Family Chiropractic, West side of Bemidji, vinyl on aluminum 16' x 16'. 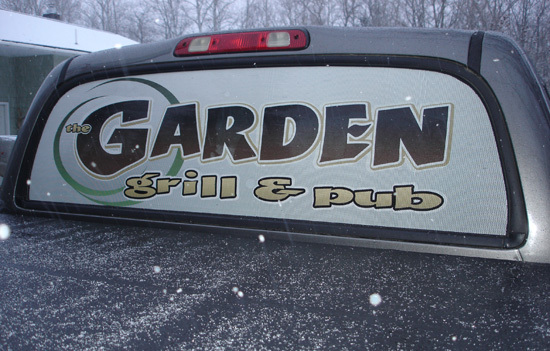 Window Perf for the Garden in Bemidji. I also created their logo. Thanks Jeff & Brooke! Digitally printed custom designed banner. 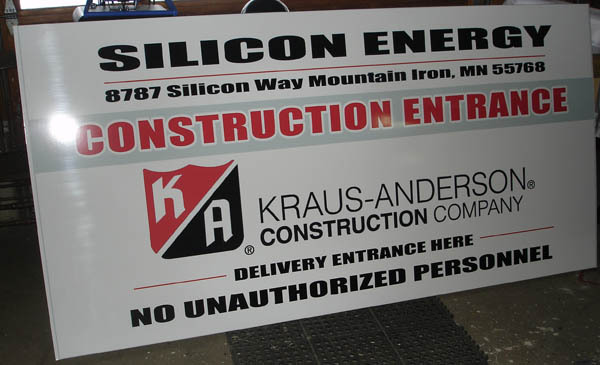 4'x8' site sign for Kraus Anderson in Bemidji. Vinyl on Poly Metal. Thanks Jim! 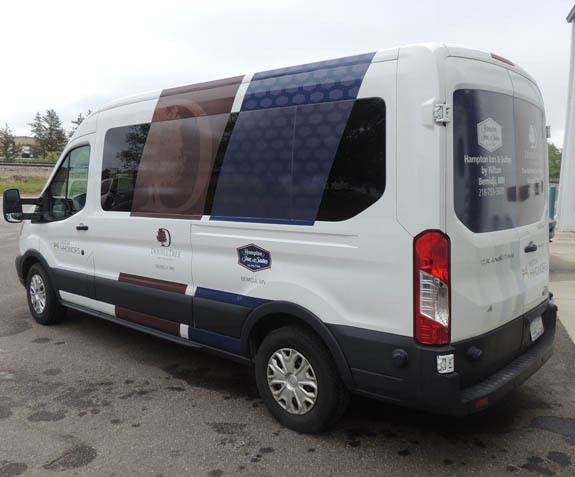 Double Tree Van vinyl and window perf. 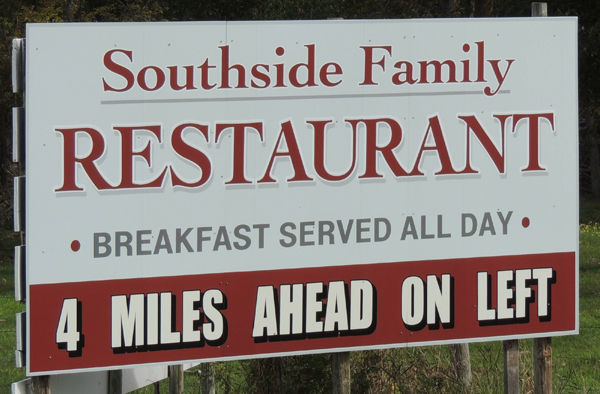 Southside Restaurant 6' x 12' vinyl on poly metal attached to an existing structure just South of Bemidji. Thank you Jeff! Great place to eat a good home cooked meal! Custom designed vinyl signs for Birch Forest Lodge in Orr, MN. We used the loon/tree/water graphic from their old logo and upgraded the font/layout/ and border.